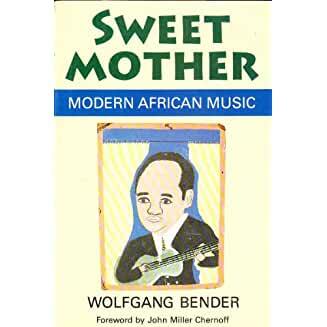 Introducing the Music of Africa by Video Education Australasia. 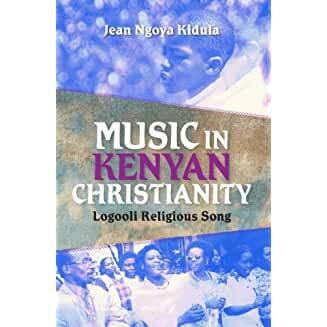 Music in Kenyan Christianity [electronic resource] : Logooli religious song by Jean Ngoya Kidula. Publication Date: Bloomington : Indiana University Press, c2013.